We desire to establish a godly, Christ-like church here in our community on the northern side of Greenville. 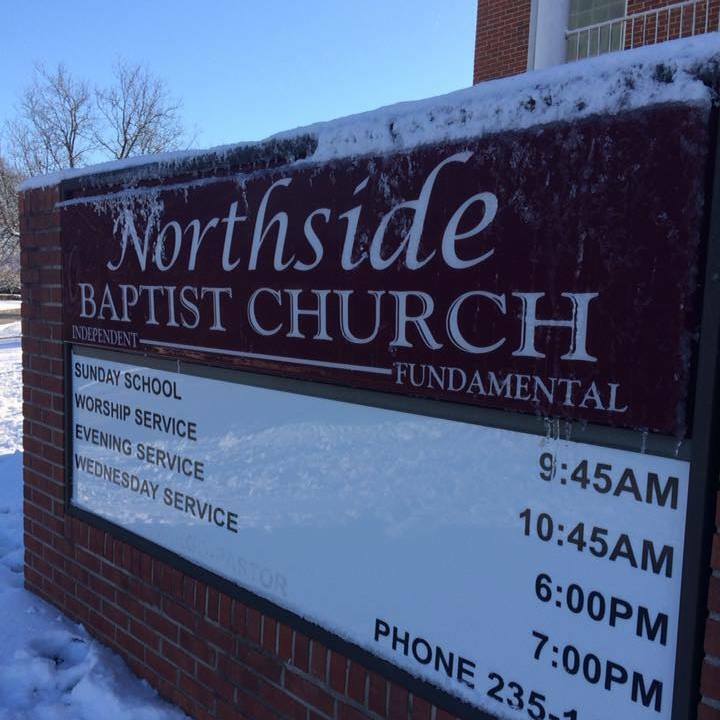 Northside Baptist Church has been working to lay a proper Biblical foundation for our people and our ministries. If you are searching for a Bible-preaching, Christ-centered church, we invite you to visit us.